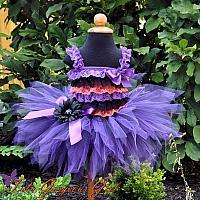 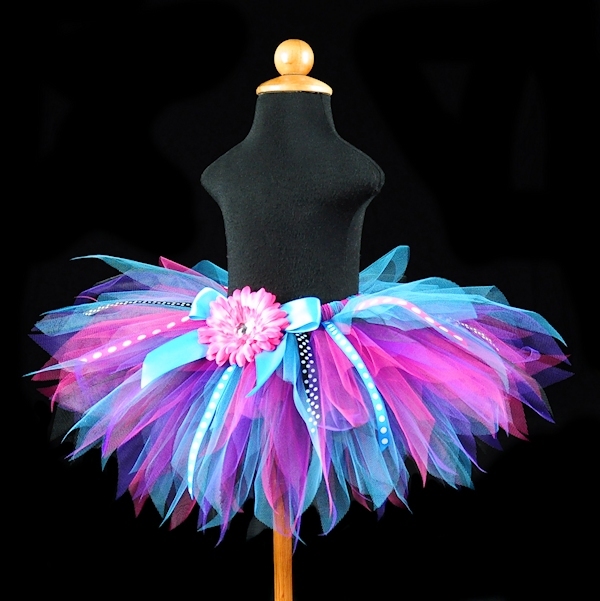 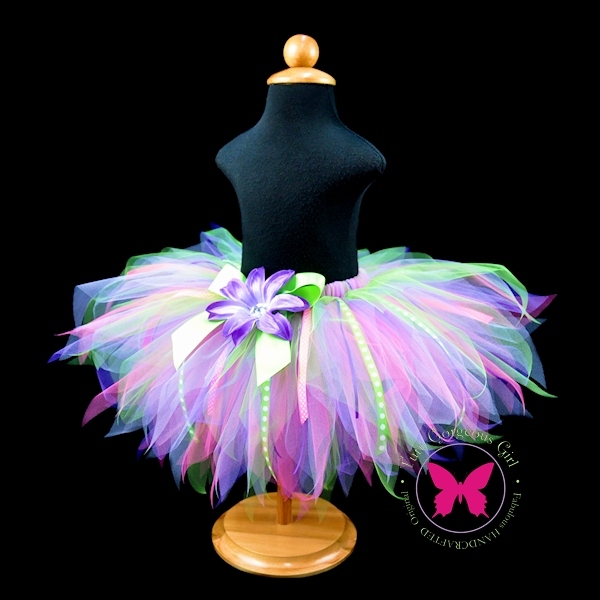 Our pixie cut tutus feature pointed ends for a whimsical style that is a perfect choice for fairy costumes, rock star themes and Halloween. 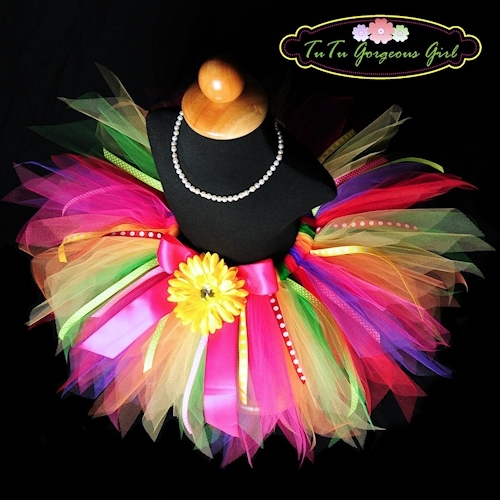 All of our tutus are sewn ensuring a truly beautiful, handcrafted product that you and your little girl will love! 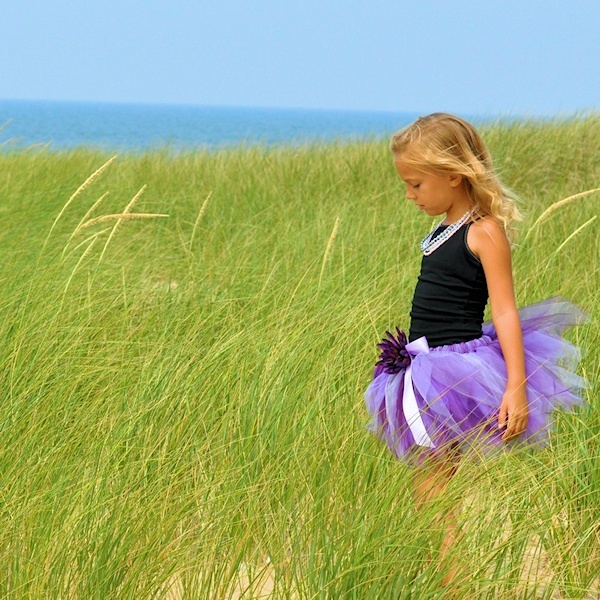 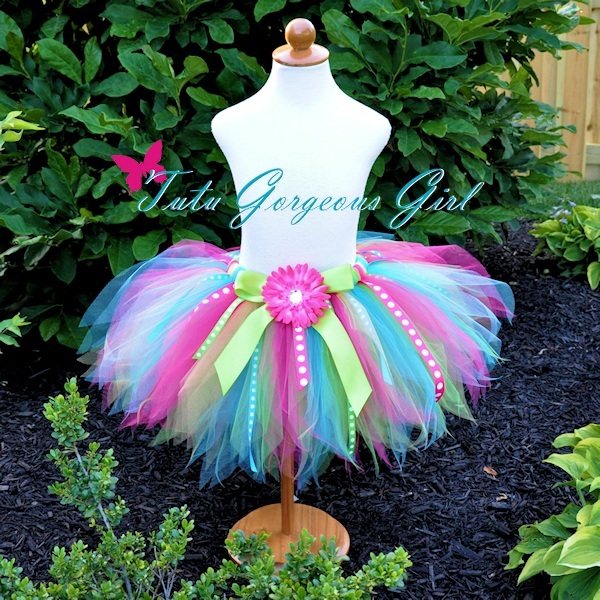 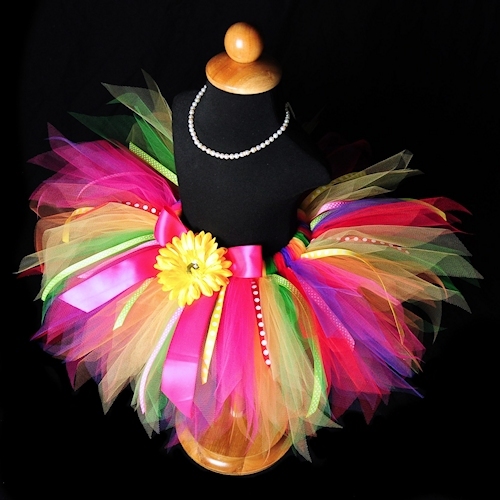 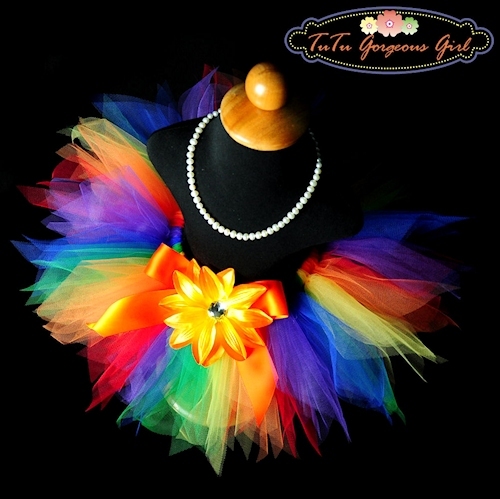 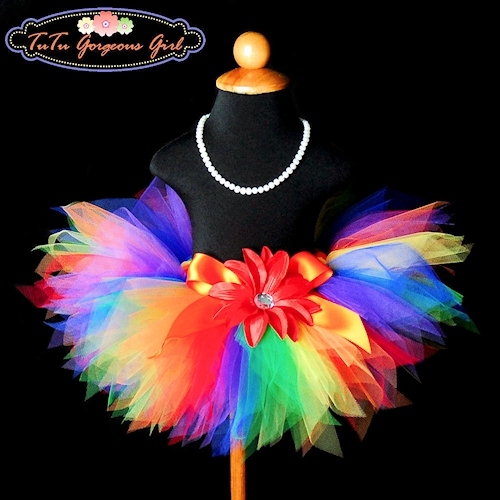 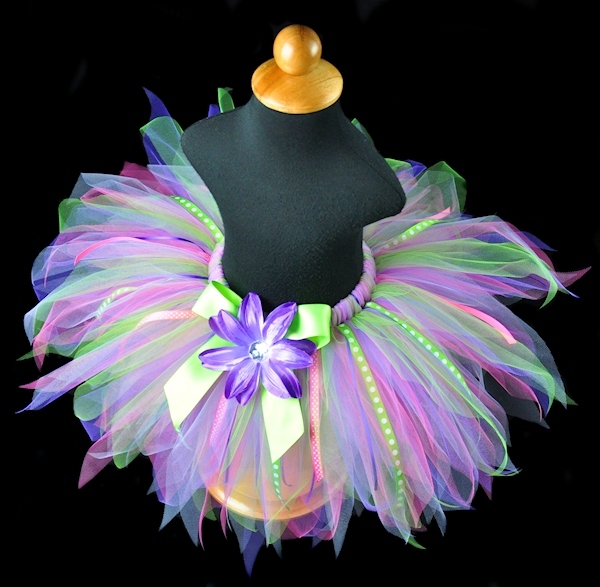 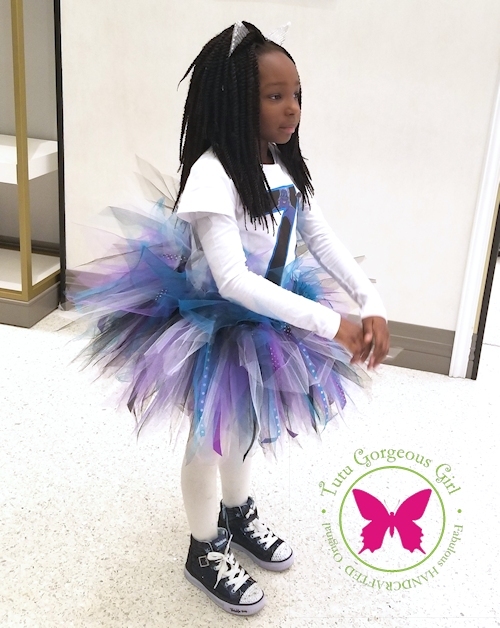 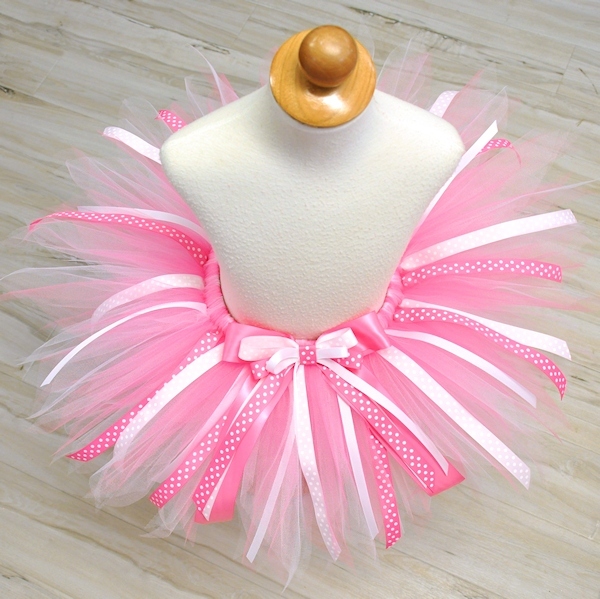 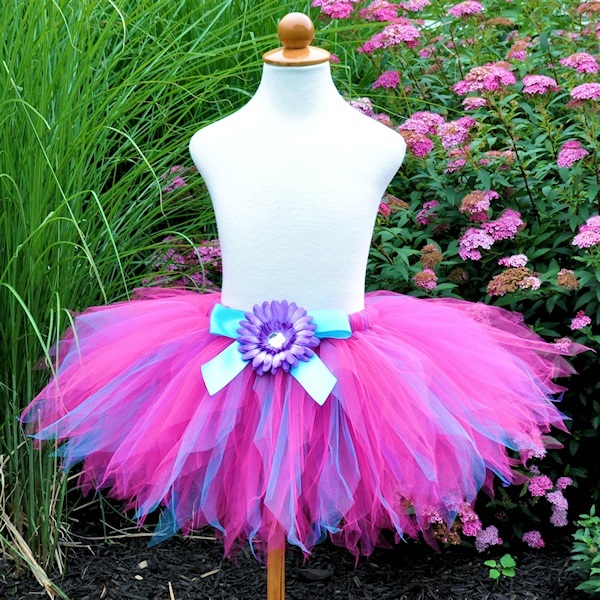 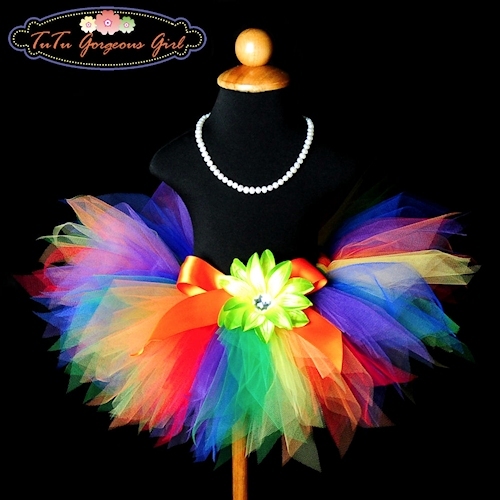 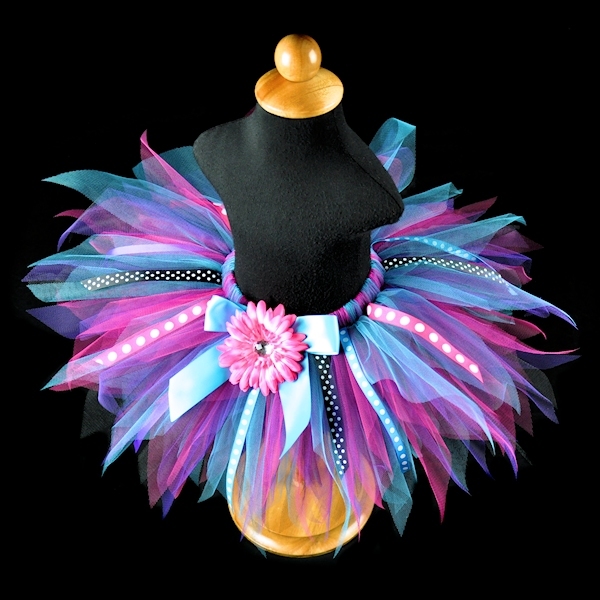 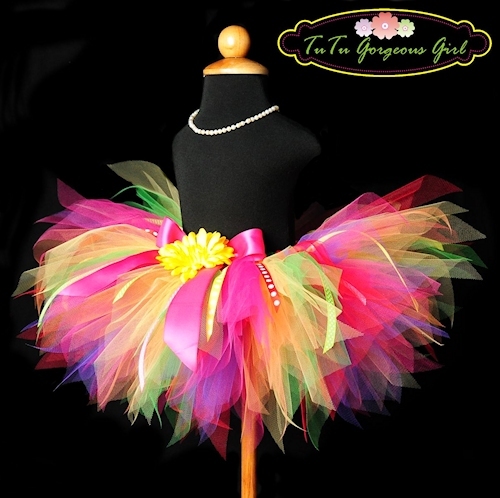 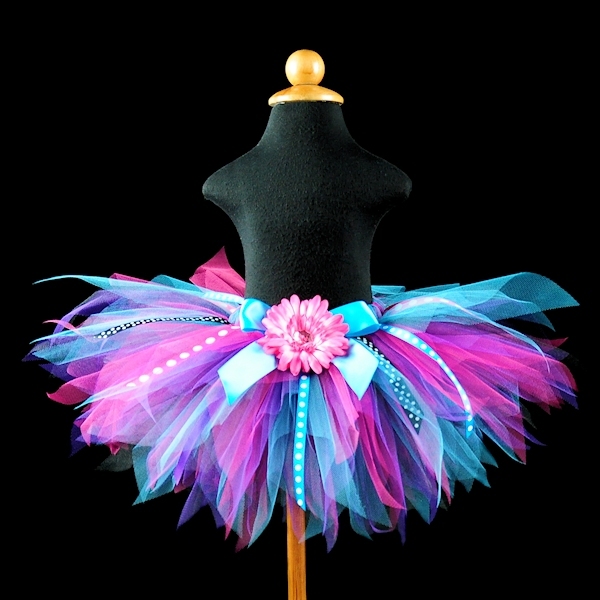 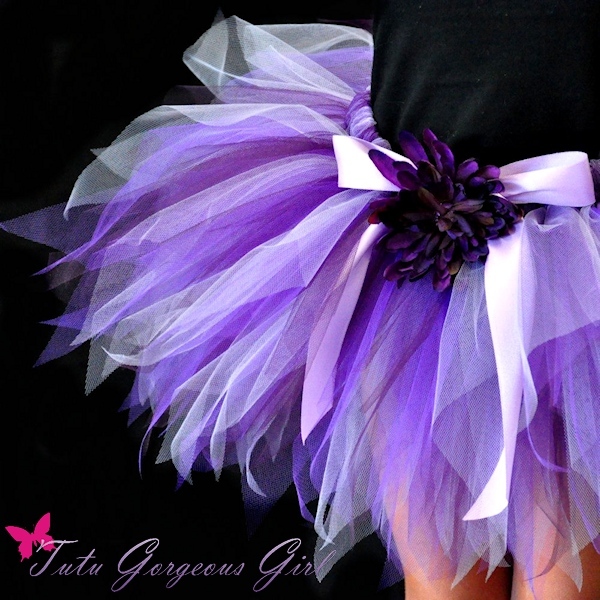 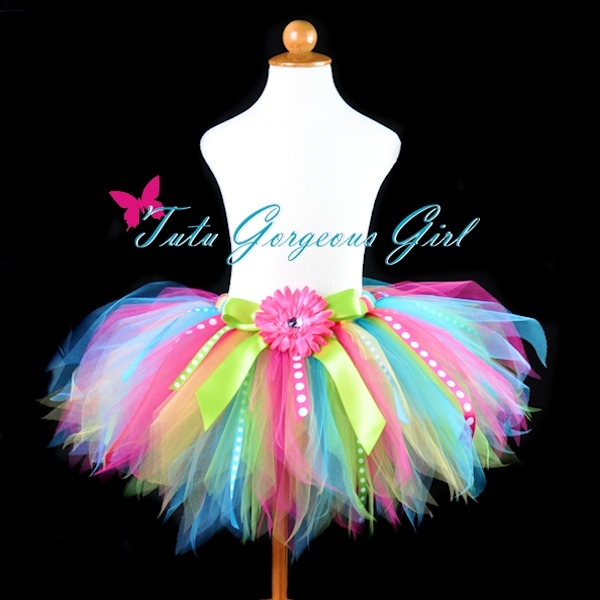 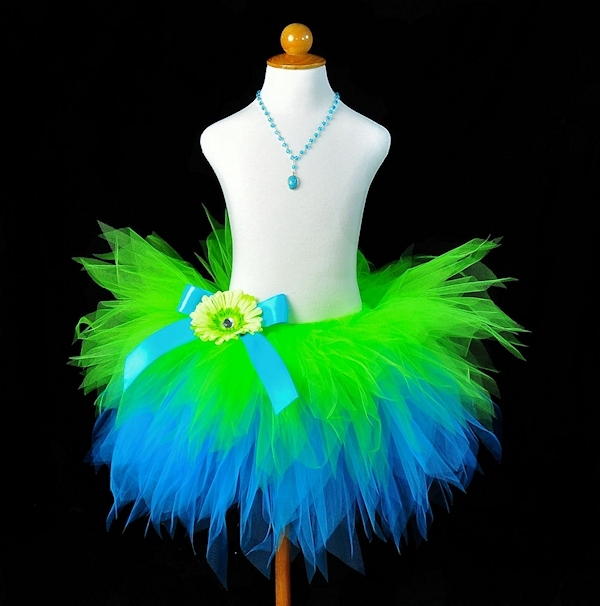 All tutus are made with 8 or more layers of tulle that are tightly gathered on a stretchy non roll elastic waistband. 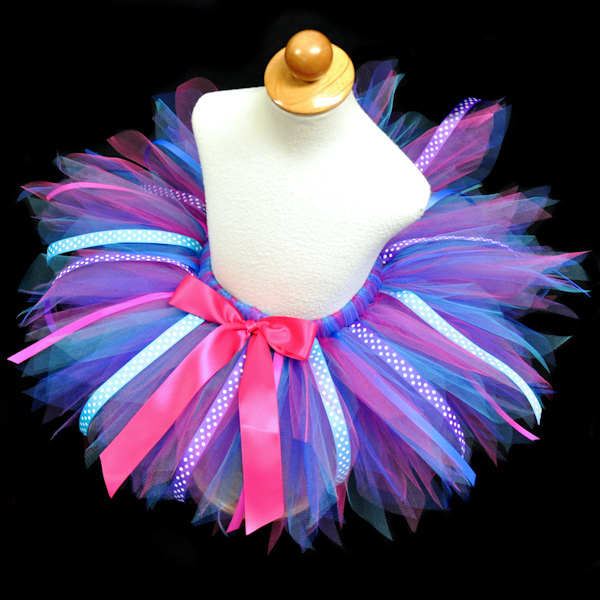 We do not tie or knot our tutus.